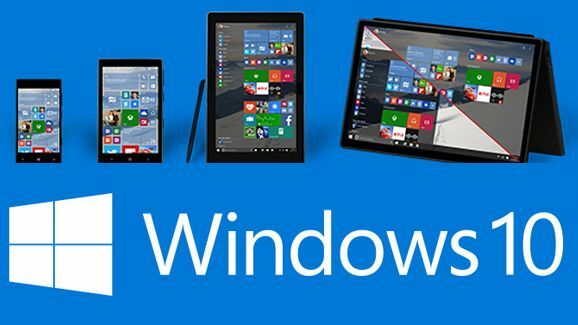 Microsoft announced to launch its operating system, Windows 10 on July 29 across 190 countries globally. 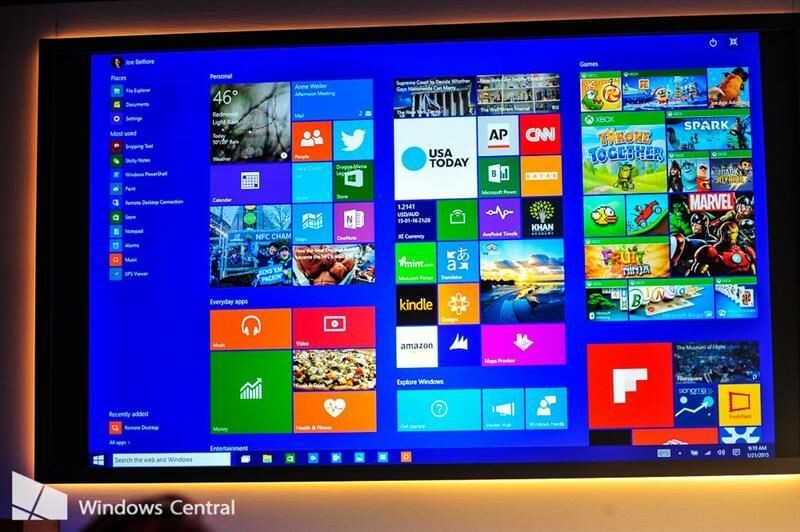 Windows 10 Home costs $119, Pro costs $199. Microsoft looking a big share in Smartphone market with Windows 10.